Chasing after your customers who haven’t paid you is stressful. Not only does it affect your cash flow, but it also wastes time that you should be spending on more important tasks. This is why hiring a collection attorney can be a wise option. You’ll find that with their help, the burden of following up over and over again will be lifted. Debt collection agencies can help get payment for credit card loans, late payments, and others. Collecting payment is a process, and there are various techniques on doing it. Most of the time, collection lawyers will call the customer. If it doesn’t work, a notification letter will be sent. 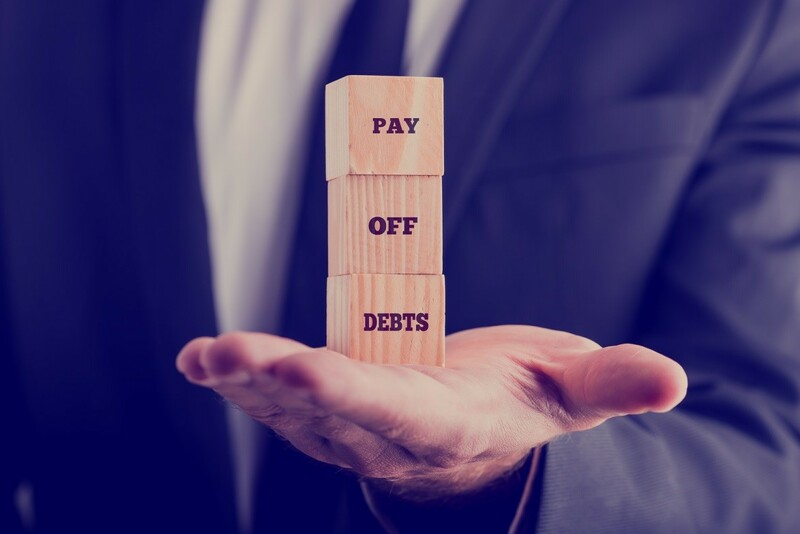 If the customer is having a hard time paying the debt, a settlement may be discussed. However, in case any of these methods don’t work and the debtor is evading the collector, a lawsuit can be filed. The good thing about this is that you have legal means to address the issue. Also, you won’t have to do all the work as you have someone who’s more knowledgeable about such process by your side. It’s always better to avoid debt instead of having to go after your customers. To do this, you have to make sure that you’re providing your customers an easy way to make payments. One way is to always get proper documentation. Get accurate information about your customers, including name, address, business name, and contact numbers. This way, you will not have a hard time reaching them when payment period comes. Moreover, you should send the invoice as early as possible for the customers to make prompt payment. Most customers will be able to pay immediately after the goods and services are delivered. On the other hand, delayed invoices will lead to delayed payment as well. When making an invoice, make sure that it’s detailed and easy to understand. If the customer fails to make a payment in time, don’t ignore it. Follow it up as much as possible because the customer may think that the delay is okay it if you don’t take prompt action. Commercial collections can be a daunting task, but you can always get assistance from a collection attorney. Just make sure you get a reliable and skilled one like those from Ruffi Law Offices.